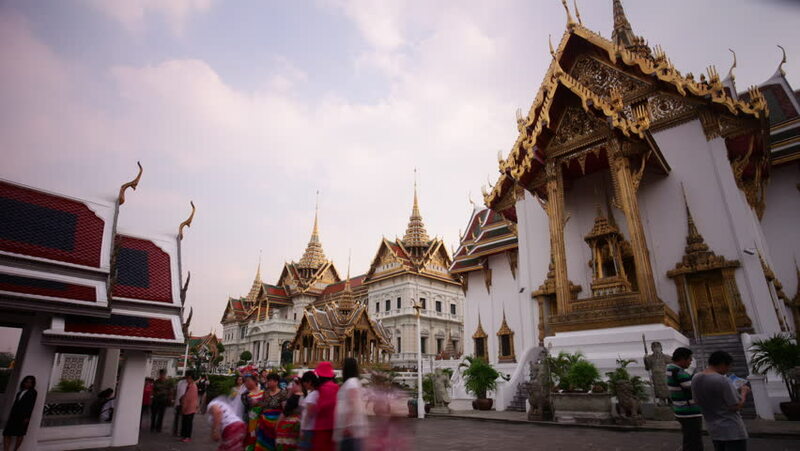 BANGKOK, THAILAND - JANUARY 2016: famous wat phra kaew temple tourist main place 4k time lapse circa january 2016 bangkok, thailand. hd00:15Kathmandu , Nepal - November 2, 2013: The Swayambhunath Stupa (aka Monkey Temple) on November 2, 2013 in Kathmandu, Nepal. It is an ancient religious complex atop a hill, west of Kathmandu city. 4k00:10Chiangmai, Thailand - DECEMBER 31, 2017 : Travelers visit Wat Prasing, Lanna Buddhist Temple. Very attractive temple in Chiangmai time lapse 4K. 4k00:15Prague. Old Prague. Architecture, old houses, streets and neighborhoods. Czech Republic. Shot in 4K (ultra-high definition (UHD)).